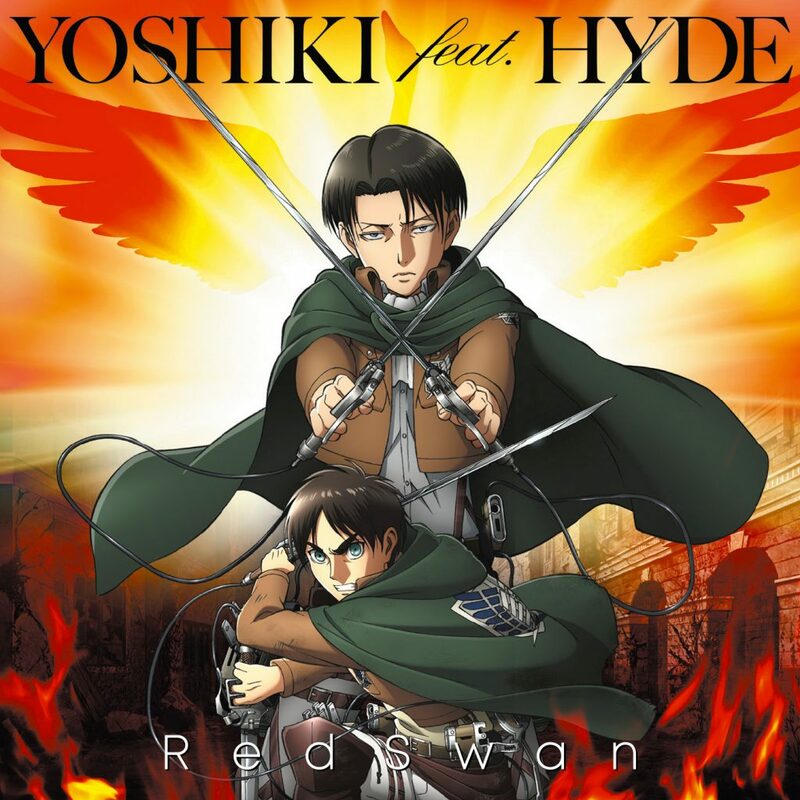 YOSHIKI and HYDE unveiled the long-awaited full version of the new Attack on Titan theme song, “Red Swan”, on Music Station Ultra Fes 2018, broadcast September 17 on TV Asahi in Japan. 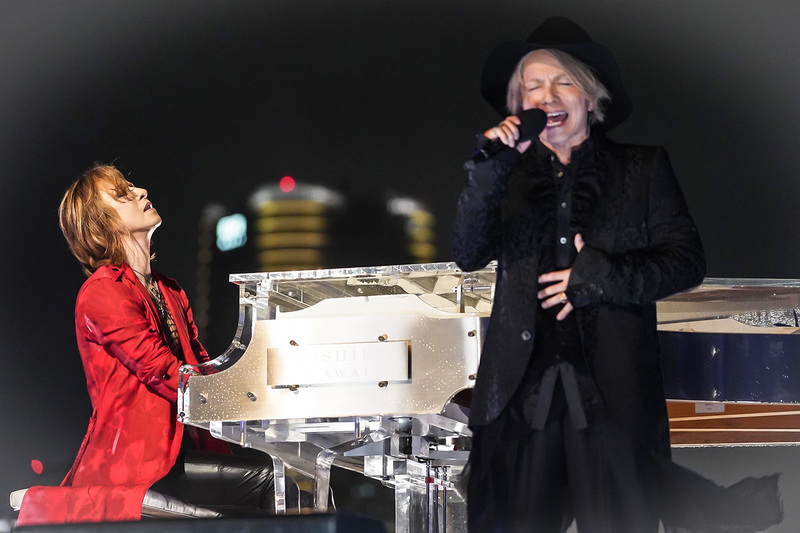 “Nobody can turn down a request from YOSHIKI,” HYDE commented, laughing, “but seriously I was truly delighted to join this collaboration.” He also mentioned that he’s been listening to the final version of “Red Swan” quite often. 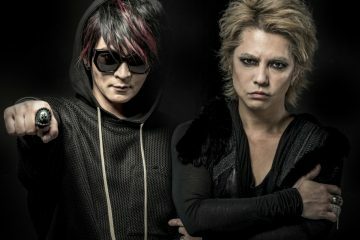 YOSHIKI and HYDE are scheduled to team up again for a performance on October 28 at HYDE’s Halloween Party 2018. 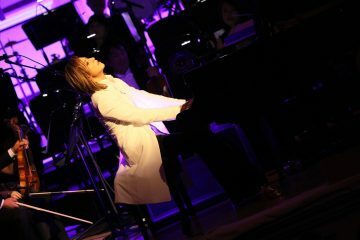 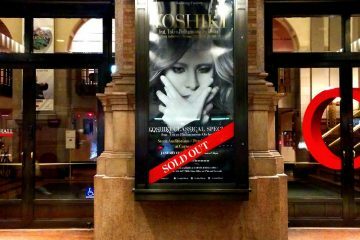 This will be the third time YOSHIKI has performed at the Halloween Party. 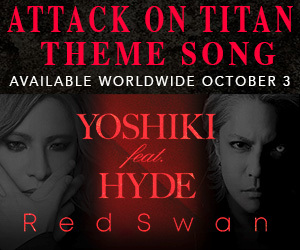 When YOSHIKI asked “What’s going to be the centerpiece of this year’s party?”, HYDE replied, “Your performance, of course!” HYDE asked what kind of Halloween costume he had planned for this year, YOSHIKI immediately responded “Attack on Yoshiki!”, prompting laughter from the audience.